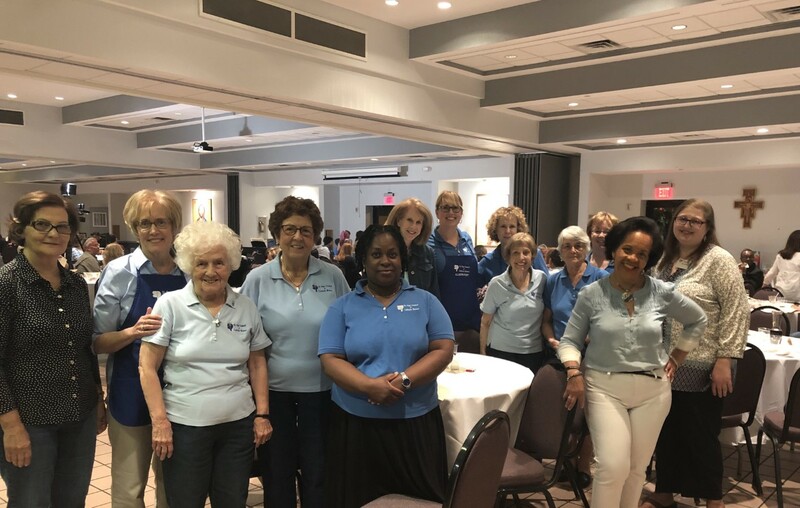 The mission of St Paul Council of Catholic Women (CCW) is to strengthen our faith through spiritual education, help those in need, and enrich our friendships by serving our Church and our Community. 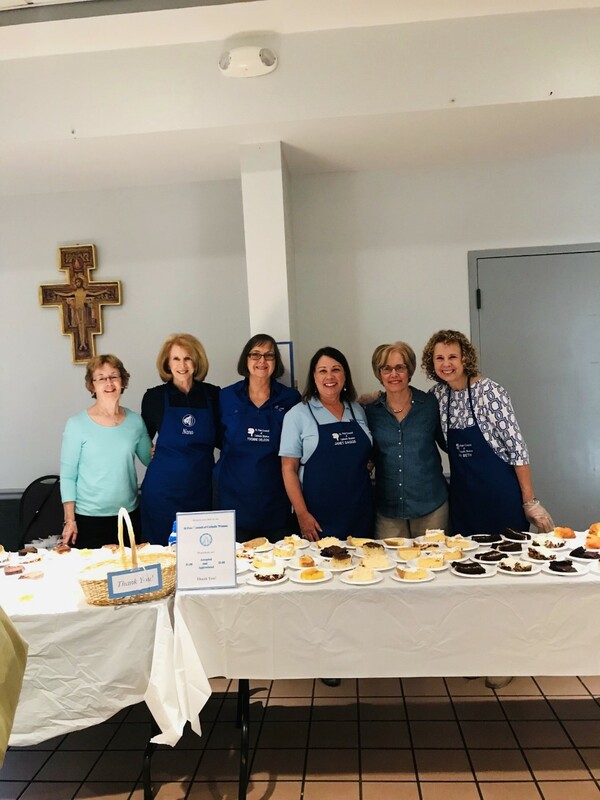 We meet the second Thursday of every month (August through May), at 7 PM in the Family Center, in order to plan activities and fundraisers, work on projects, and enjoy fellowship and spiritual enrichment. 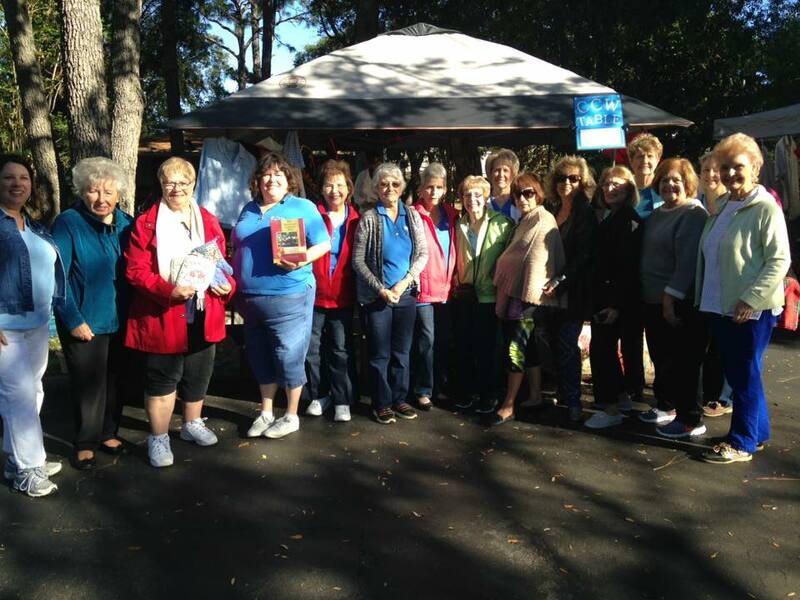 We are a diverse group of fun and caring ladies, with members who have been here for many years, and those who have recently joined. All St Paul women are welcome. Please join us!